Bryce Andrews is a rancher, conservationist and author from Montana. He works with People and Carnivores, a non profit aimed to reconnect and restore carnivore populations in the Northern Rockies by working with the region’s people to prevent human-carnivore conflicts. 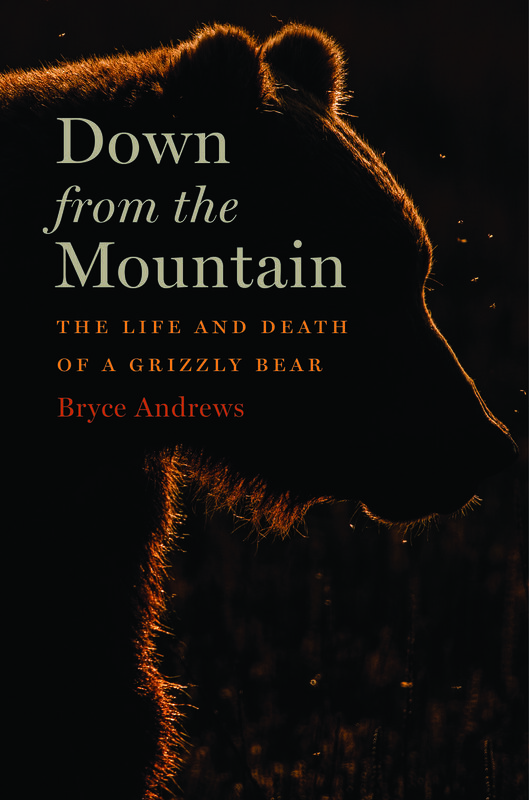 He just released his new book, Down from the Mountain, which tells the story of a grizzly bear named Millie: her life, death, and cubs, and what they reveal about the changing character of the American West.